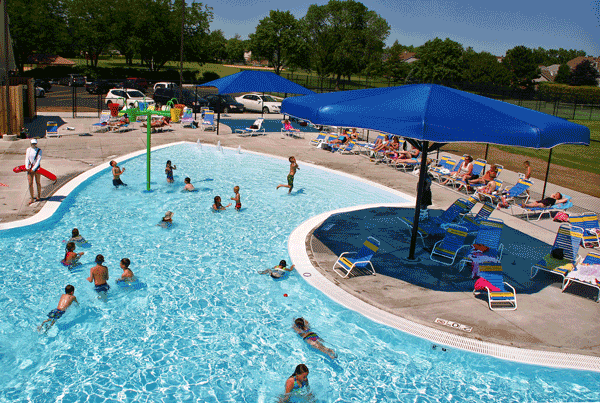 Chippewa Pool & Iroquois Pool in Des Plaines are run by the park district. Chippewa Pool is closed for the season. Thanks for a great summer. See you next year! Questions about the pools or swim lessons? Contact Matt Hartnett, Aquatics Manager. 847-391-5700. Email. The Des Plaines Park District Lifeguards won the J. Ellis Gold International Aquatic Safety Award for their outstanding work in 2017. We offer year-round aquatics programs featuring swimming lessons for all ages, aqua exercise, and lifeguard training programs. 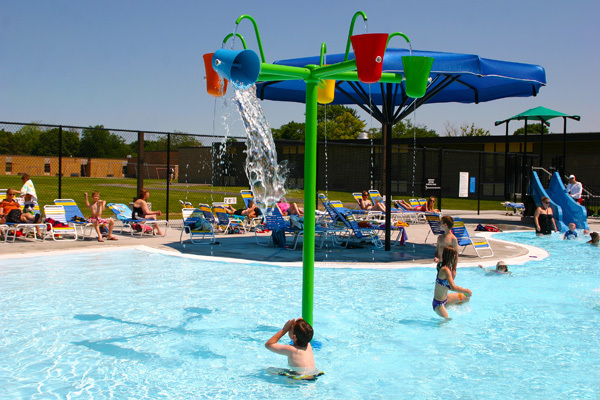 We have three outdoor pools in Des Plaines, and the use of an indoor pool through a cooperative agreement with the Rosemont Park District. 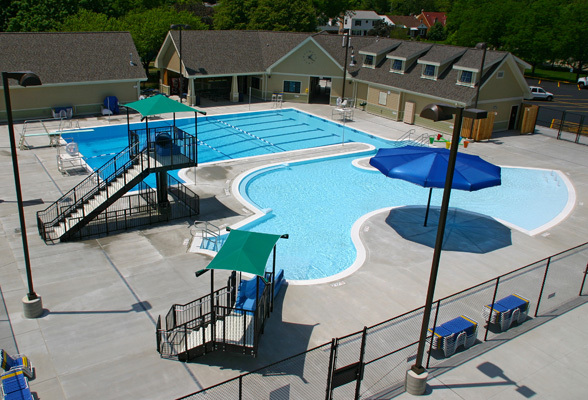 During the summer pool season, we operate two neighborhood pools, Chippewa and Iroquois, and the popular Mystic Waters Family Aquatic Center.